The U.S. Forest Service said Friday it will cancel and refund fees for Boundary Waters Canoe Area Wilderness permits made earlier this week on a new reservation system that malfunctioned shortly after its launch. 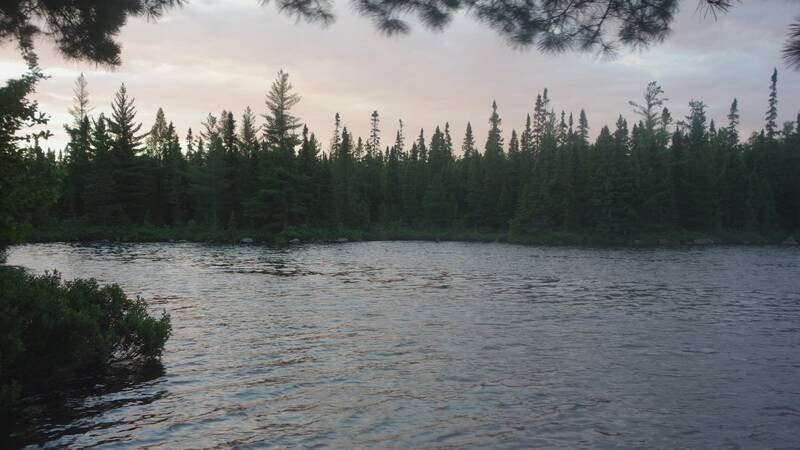 Many users couldn't access the system for reserving summer Boundary Waters entrance permits when it went online Wednesday, and only a few were able to successfully make their reservations. The Forest Service took the system offline Wednesday morning within an hour and a half of its launch. The agency said in a news release Friday that it will soon announce a new date for people to register for the quota permits. "The USDA Forest Service deeply regrets this inconvenience to everyone, and we encourage people to apply again," the news release said. "Our goal is to provide a fair and open opportunity for visitors to experience this special location." The Forest Service release said the agency is working to fix the technical issue, which it said was unrelated to the volume of people trying to access the site when it launched. Between May and September, visitors planning an overnight paddle, motor or hiking trip to the Boundary Waters Canoe Area Wilderness are required to buy a Forest Service quota permit, indicating which entry point they intend to use. That rule also applies to boaters who want to use motorized boats on the handful of Boundary Water lakes that allow them. But the Forest Service meters each entry point each day, only allowing a certain number of groups. The new system issues those permits on a first come, first served basis, and replaces the lottery that for years was the way the Forest Service granted its limited number of day-use permits to boaters who want to use the few Boundary Waters lakes that allow motors.